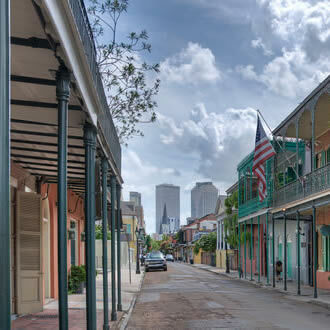 To preserve the Vieux Carré as a national treasure, to maintain its quaint and distinctive character and to achieve in that historic, living neighborhood a quality of life which can be enjoyed by residents, fellow citizens, businesses and visitors. VCPORA addresses issues affecting the long term health of the French Quarter. Explore past and ongoing efforts. Memberships provide the support that drives our mission. 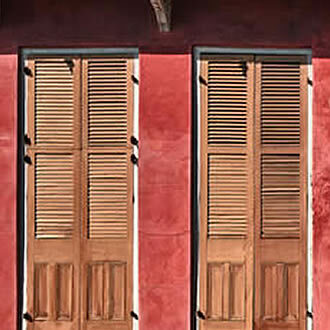 Join today to be a part of the force to protect and preserve the Vieux Carre. 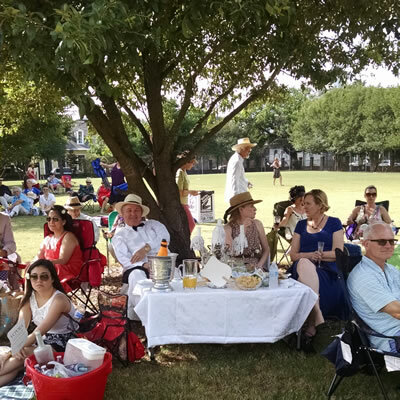 VCPORA hosts events all year round—a great way to meet new neighbors and explore hidden treasures in the French Quarter.